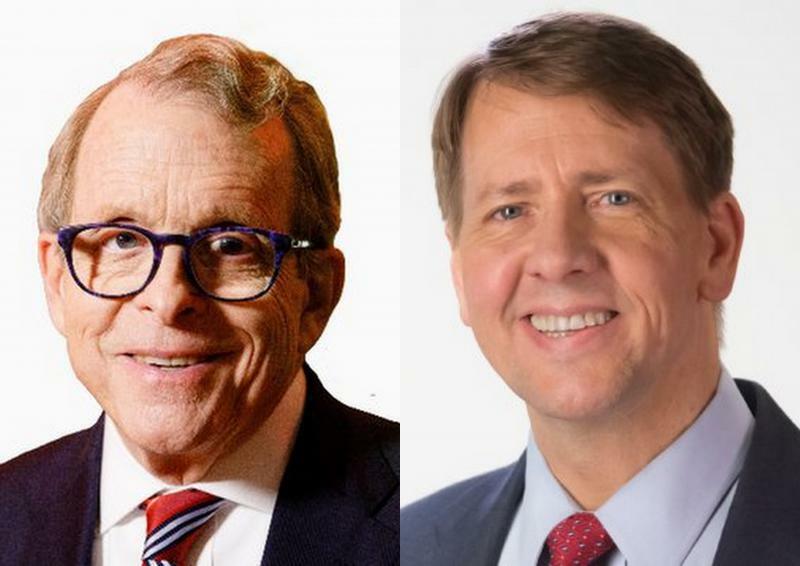 During a digital forum with young Ohioans, candidates for governor Mike DeWine and Rich Cordray laid out what they thought about the possibility of a minimum wage increase. 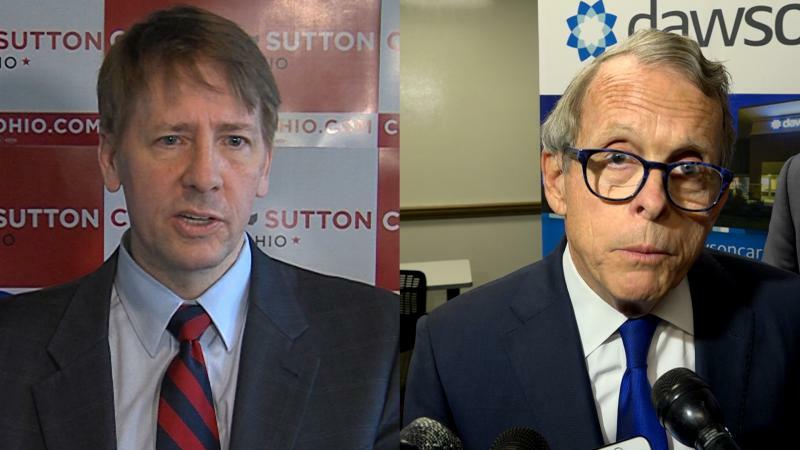 Democratic Nominee Rich Cordray says it’s time to raise the minimum wage, stopping short of saying exactly what he thinks it should be. “If you pay people fairly for work then I think we will grow our economy and I think families will be able to thrive and I think our state will be better off. People have debated the minimum wage for years and I don’t agree that it necessarily costs jobs, it depends, it’s situational,” says Cordray. 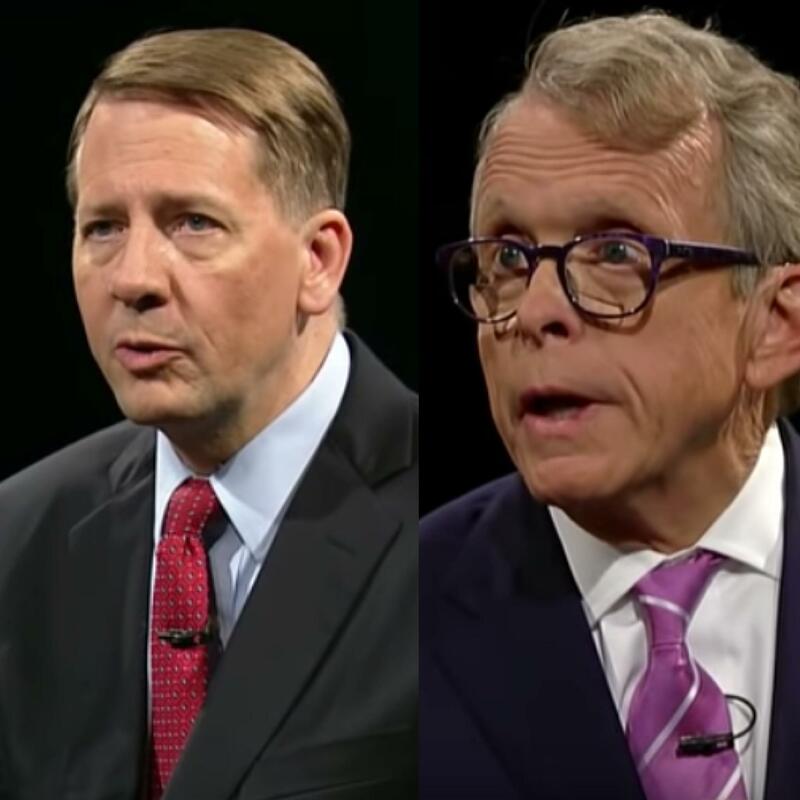 Republican Nominee Mike DeWine says he’s open to the possibility of raising the minimum wage. “But what we don’t want to do is we don’t want to cause people to lose jobs, we don’t want that starting job not to be out there,” says DeWine who warns that businesses could find ways to use technology to make those positions obsolete, such as self-service kiosks at fast food restaurants. The latest fundraising numbers show this year’s race for governor is going to be the most expensive in the state’s history. The Republican and Democratic candidates for governor met for their second face-to-face debate, this time taking questions from an audience and via social media at Marietta College. 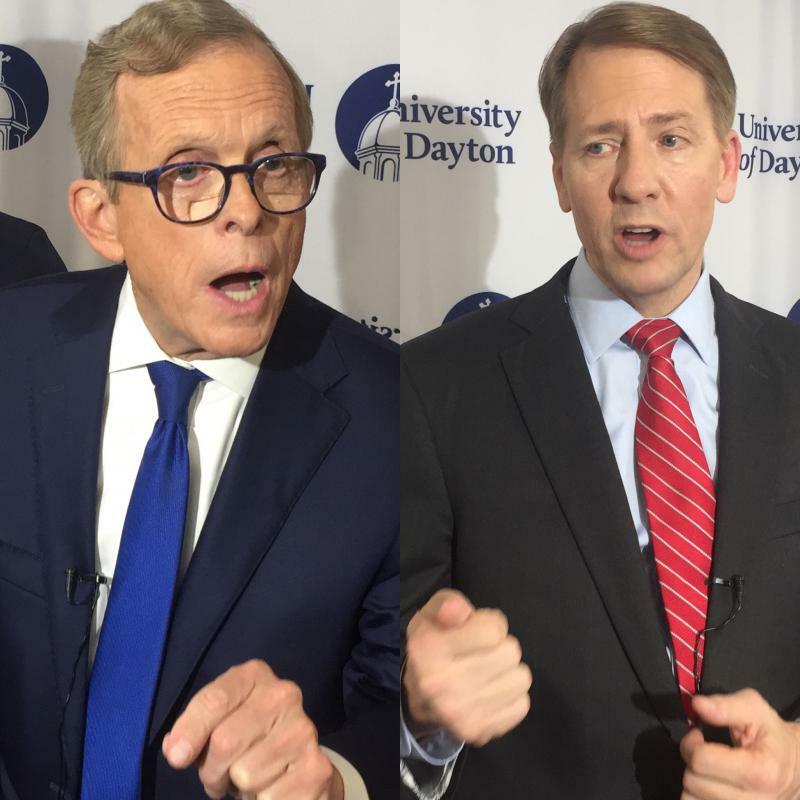 Republican Mike DeWine and Democrat Richard Cordray went head-to-head in their first debate in the race for governor. The two traded jabs in what escalated into a heated debate over their records.